Just stumbled across your blog on Facebook. Love this! My son just got diagnosed 2 weeks ago and my daughter also has special educational needs. Seems like I'm losing my mum friends who don't get me. Trying to find my local tribe. Love this! It just gets so tiring in every way interacting with those who don't get it. (For me and my sweet girl). 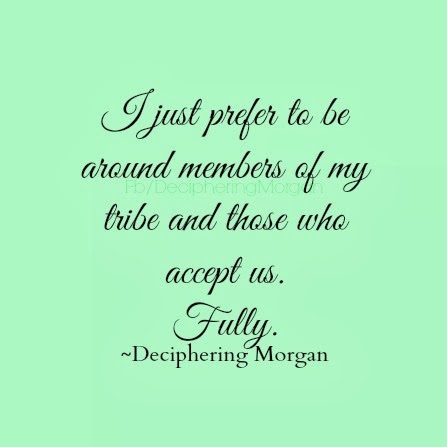 Finding my tribe has been life changing. You are definitely not alone in this feeling.